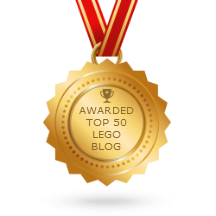 LEGO Minecraft Enderman Minifig sized! A challenge I just couldn't pass up. Very much not an invitation to throw challenges at me though! Let me repeat, please, no challenges! I have more than enough to do to last me for several months already! 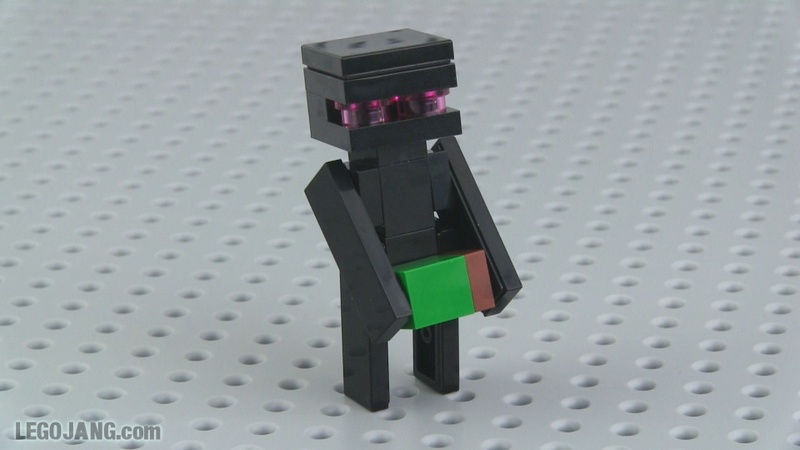 Video: LEGO Minecraft Enderman Minifig sized!